A pair of Muay Thai World Title contests are set to ignite Bangkok with sensational striking action at ONE: WARRIORS OF LIGHT in Bangkok on 10 May! 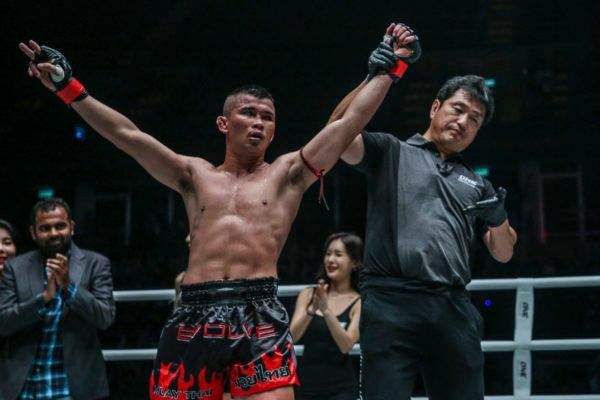 In the main event, legendary Muay Thai World Champion Nong-O Gaiyanghadao makes the first defense of his ONE Bantamweight Muay Thai World Title Against Japanese Shootboxing World Champion Hiroaki Suzuki. 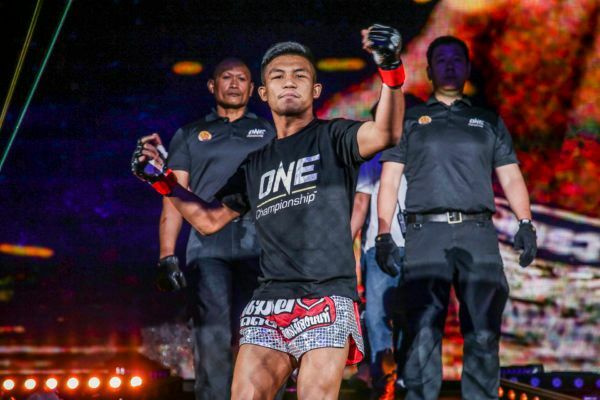 Plus, co-headlining the card are Muay Thai World Champions Petchdam Petchyindee Academy and Elias Mahmoudi, who will battle for the inaugural ONE Flyweight Kickboxing World Title. Get ready for unforgettable contests, because all four men are sure to go all out with the most prestigious belts of their accomplished careers on the line. 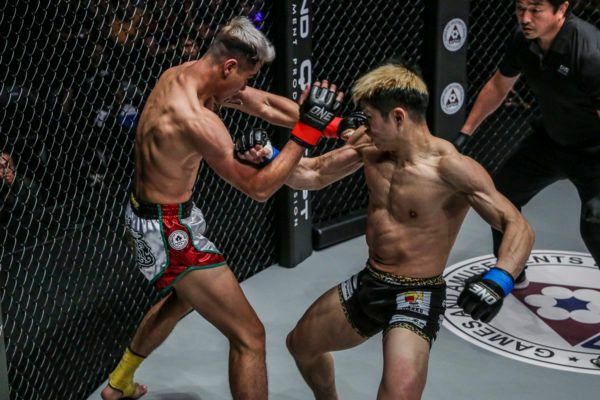 What’s more, the rest of the card will be filled with the world’s best martial artists across Muay Thai, kickboxing, and mixed martial arts, so be sure to watch them showcase their skills to 2.6 billion potential viewers across 140 countries. Mark your calendars, buy your tickets, and download the ONE Super App now! Nong-O Gaiyanghadao VS Hiroaki Suzuki and Petchdam Petchyindee Academy VS Elias Mahmoudi will go down in Bangkok. Rodtang, Superlek, and Singtongnoi will feature in their homeland with a host of other elite martial artists. The Muay Thai icon is excited to face Hiroaki Suzuki and entertain his fans at ONE: WARRIORS OF LIGHT in Bangkok. The heroes that will compete in Bangkok, Thailand on 10 May have some serious striking skills.